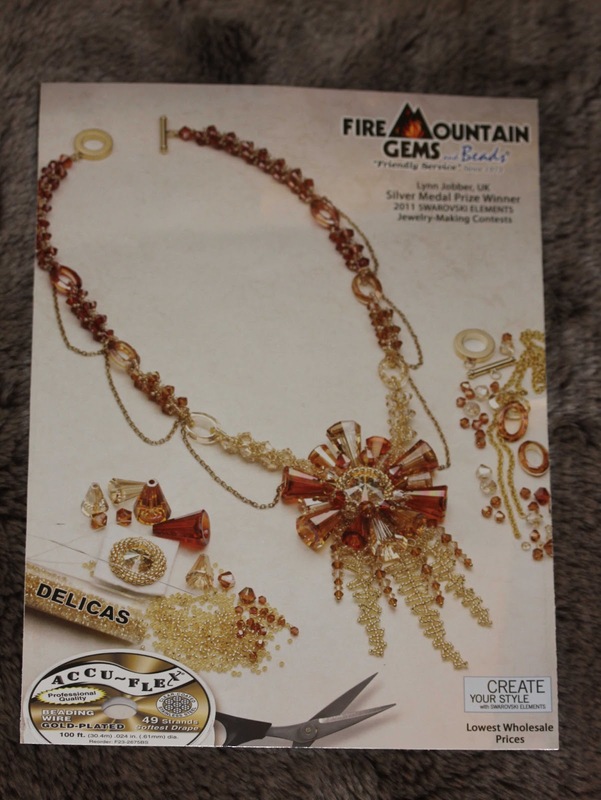 Hi everyone, sorry I've been AWOL - the holidays were nuts and I didn't have a chance to really do anything jewellery making wise ... well I did finish two necklaces I was comissioned to make for christmas pressies but everything else went out the window lol. 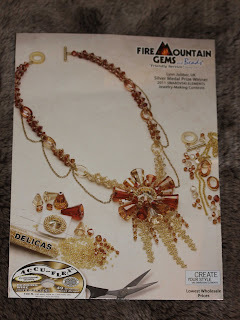 I'm also through to the finals of the Fire Mountain Gems Swarovski design contest again with both of my pieces so that was a really nice surprise. They also sent me a preview pic of my last competition piece as it will appear in any adverts ... my mother wants to frame it lol. Well done. It looks great! That's an amazing necklace! And welcome to the BSBP!